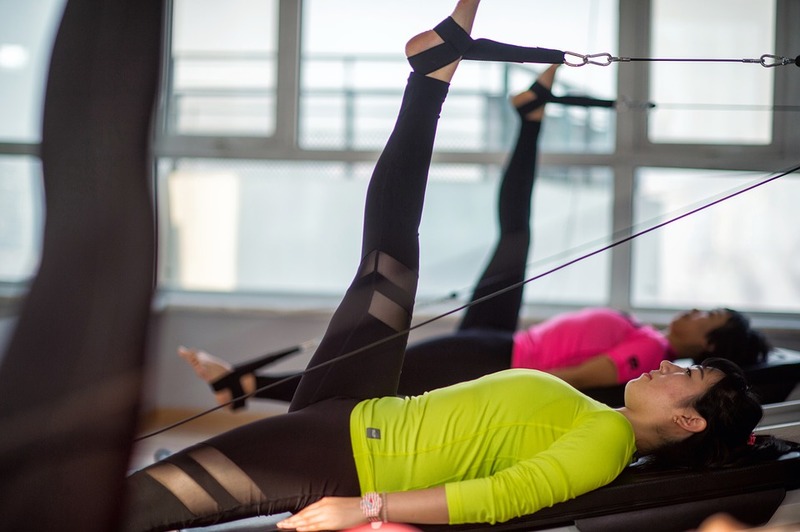 Even if you’re not a fitness buff, you must have heard about the workout called Pilates. The exercise is designed to stabilize and strengthen one’s core. 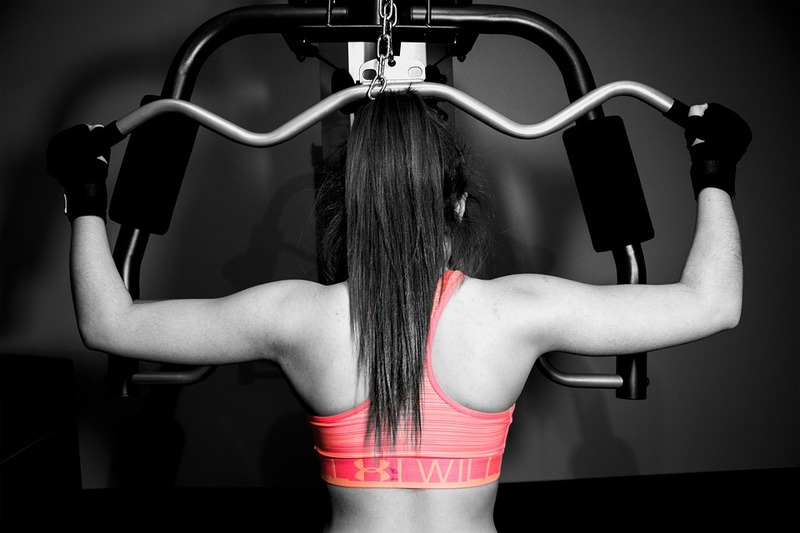 Often times, people neglect doing exercises to strengthen their back. Strengthening the back is important to keep a good posture, keep your spine healthy, and avoid a lot of injuries that could affect the back. Do you lift weights and feel you’ve eventually hit your plateau? Or perhaps, are you wondering how you can improve your muscle fitness? 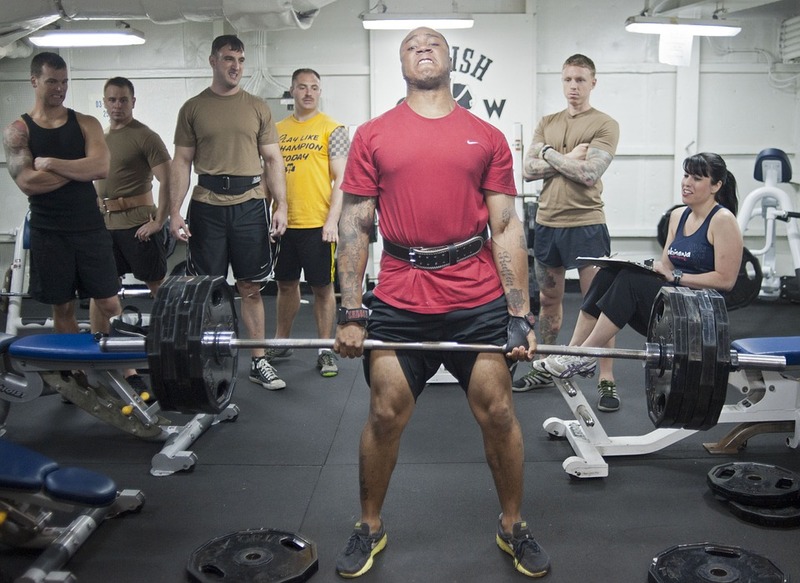 Do you doubt yourself if you could ever lift more weights despite your size? 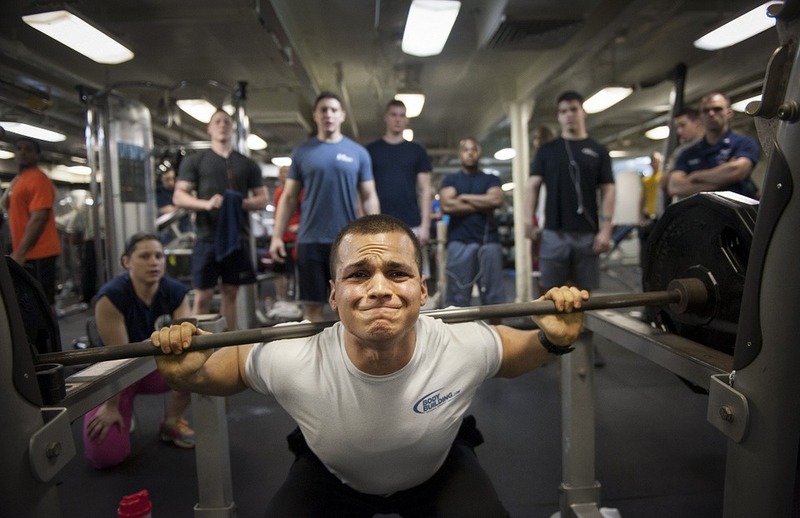 Most people associate the weight bench with weight training, or, at the most, for doing sit ups. If you want your exercise to strengthen and tone your hamstrings, calves and glutes, put on some of the best ankle weights. Weight benches have been used in the gym for as long as we can remember. They are mostly used for supporting someone who wants to do bench presses or any type of weight training. 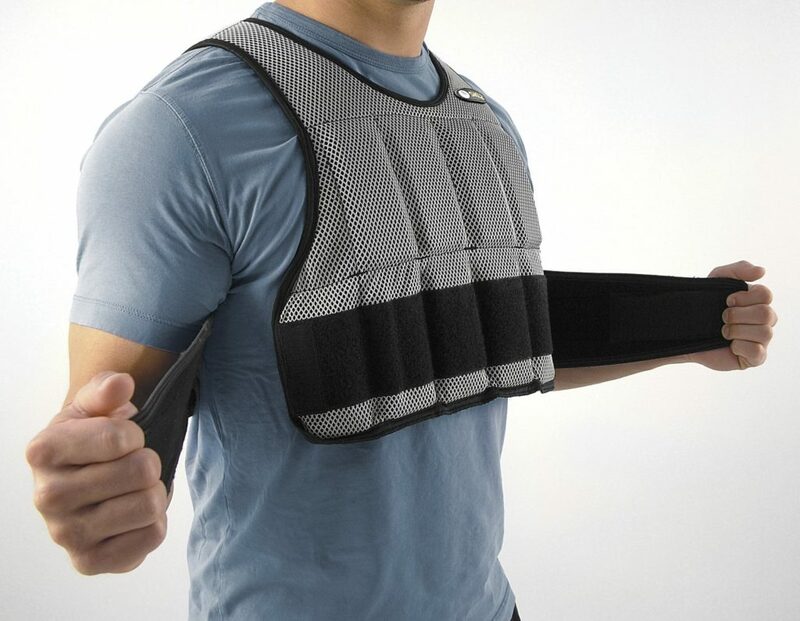 A weighted vest is basically a vest with additional weight on it. The vest may be made of heavy material that acts as additional weights. Health is an important factor in ensuring our well-being. 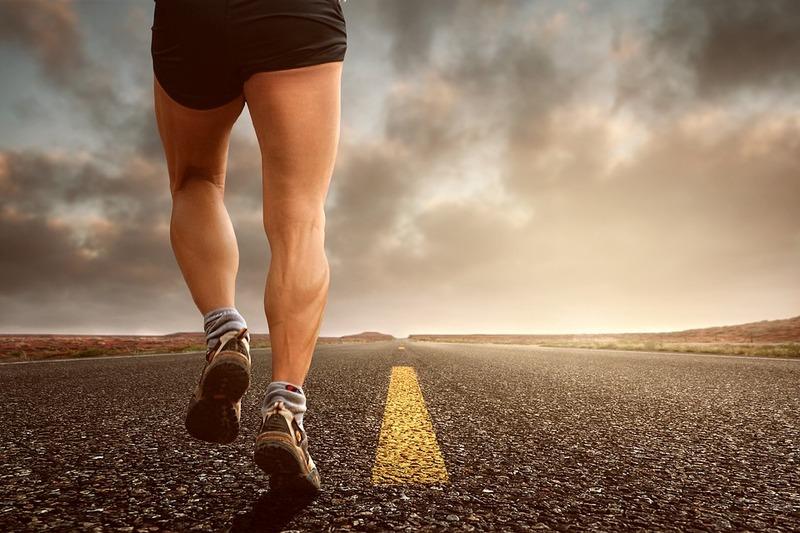 In this regard, regularly exercising is one way of ensuring that we stay healthy.